IDM Instruments have state-of-the-art-CNC machines and fabrication machinery, operated by skilled technicians, capable of turning your designs and ideas into tangible products. 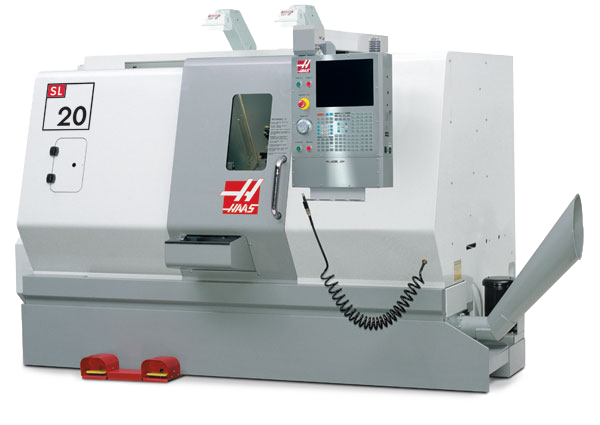 Flexible in-house manufacturing utilising CNC lathe & milling machines,general machining, surface grinding & fabrication. We can also design and prototype different products for you, so contact IDM today to discuss your specific needs and requirements.